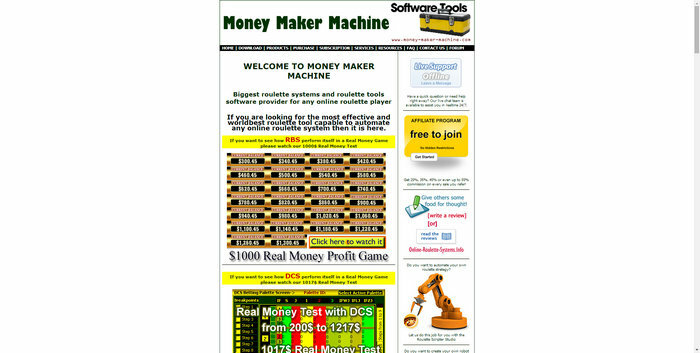 KELVIN BAKKER IS A HUGE CRIMINAL, I LOOSE MY WHOLE FUND WITH HIS USELESS JUNK SOFTWARE SOLD AT money-maker-machine.com , ALL THIS SWEET MOUTH OF HIS ON THE BLOG SHOULD BE STRICTLY BE IGNORE COS HE IS BIG HUGE SCAMMER THAT SHOULD BE AVOIDED, HIS CASE IS CURRENTLY WITH THE FBI AND ACTIONUK POLICE, IMMEDIATELY I ASK FOR REFUND AFTER THE JUNK THROWAWAY MY WHOLE BALANCE HE IMMEDIATELY WENT AHEAD TO BANNED ME FROM HIS FORUM AND UPDATED HIS CRIMINAL SALES PAGE ABOUT REFUND POLICY. HE SCAM MY MONEY AND REFUSES PAYING ME BACK AFTER WITHDRAWING ALL HAVE PAID FOR. KINDLY BE CAREFUL WITH THIS FRAUD GUY… ANYBODY THAT KNOWS THE THIEF SHOULD ASK HIM FOR MY REFUND. HAVE SCAN EVERY RELEVANT DETAILS TO HELP THE PRIVATE INVESTIGATOR TO HELP TRACK HIM DOWN. I NEED BACK MY $272.25 FROM THIS THIEF, I NEVER KNEW I WILL FALL INTO HIS JUNE/JULY SCAM. HE ALWAY THINK HE IS VERY SMART BY TAGGING ME A SCAM ON HIS FRAUDULENCE FORUM WHERE ALL HIS MEMBERS ARE ALL GROANING FOR LOSES.